The coolest thing about going on Destination Challenges is that you always learn something new. I never made a painting in my entire life and my second mission on my Gdansk Challenge was all about that. 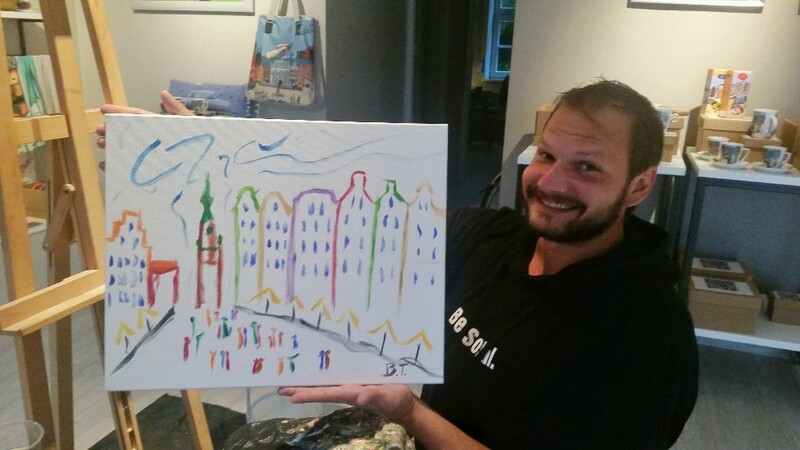 I had to paint a painting of Gdansk with the help of local professional painter Magda Beneda. She welcomed me to her studio and guided me in my first steps as a 'painter'.